AMEK 9098 DUAL PREAMP designed by Rupert Neve. 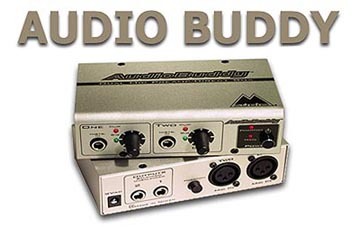 "The need for excellent microphone signal quality in contemporary audio production has never been greater. Although the audio path is often fully digitized, the microphone remains the primary interface between the signal path and the real world. A microphone cannot feed long lines without signal degradation; lengths in the order of 25 metres can degrade performance audibly, and even in a normal recording studio cable runs are often greater than this. 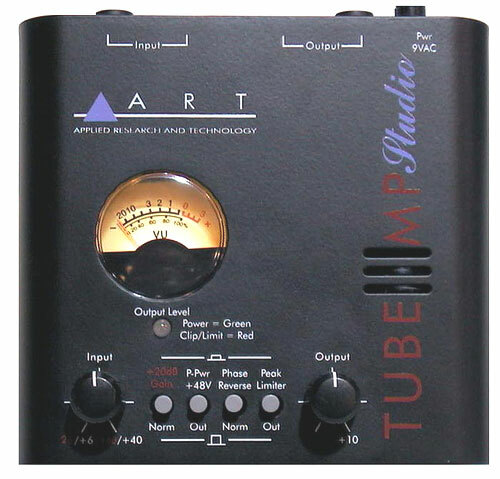 Critical importance therefore attaches to the performance of the microphone amplifier, whether its output is in the original analogue form or converted to digital. The System 9098 Dual Microphone Amplifier followed in the footsteps of the early 9098 console, the System 9098 Equaliser and the System 9098 Remote Control Mic Amplifier, sharing many of the same features and of course impeccable clarity of sound."